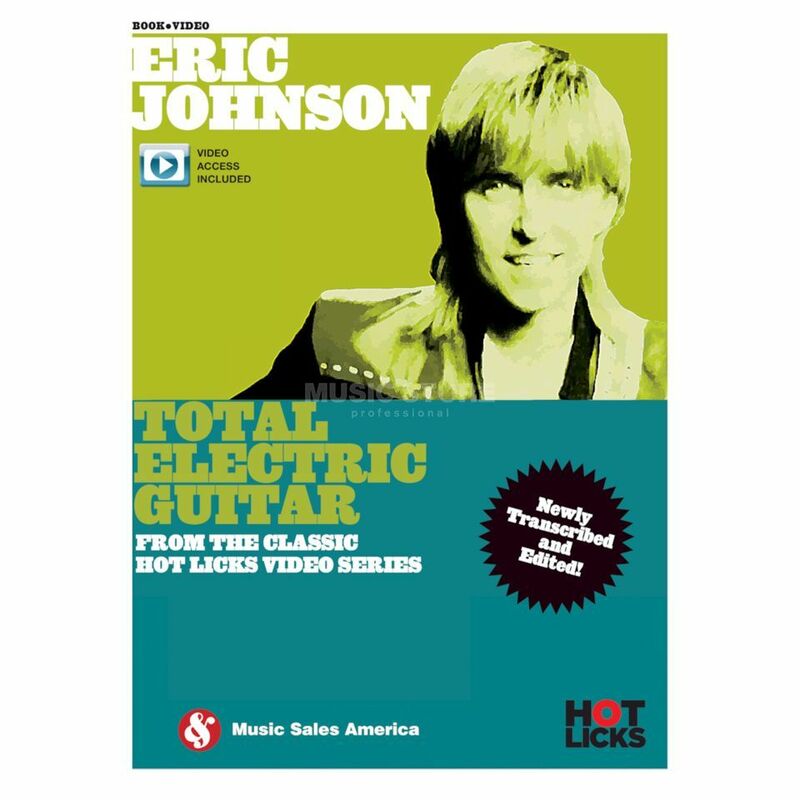 Total Electric Guitar with Eric Johnson from the legendary Hot Licks guitar instructional video series is available for the first time in book format with online access to all video recordings. The entire notation of the original video booklet has been retranscribed and processed with modern technology. Eric Johnson shows techniques and approaches in the style of Jimi Hendrix, Eric Clapton, Wes Montgomery, Chet Atkins, Jerry Reed, Jeff Beck and others, including picking techniques, pentatonic phrasing, left and right hand muting, pedal steel style bends, unique chord voicings and overtones.